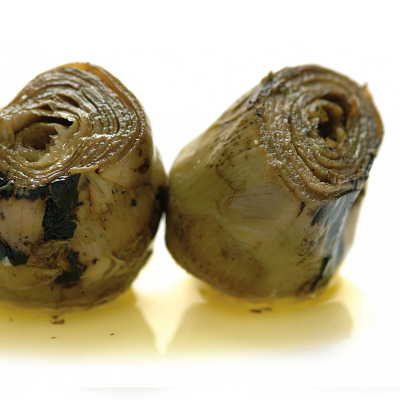 Freshly hand-picked chargrilled artichokes, marinated with fresh herbs and infused with extra-virgin olive oil according to the traditional Italian practice of Sott’olio. Sott’olio vegetables make a delicious appetizer on a slice of crunchy toasted bread, giving your classic bruschetta an extra kick! Also, do not throw away the tasty, vegetable-infused olive oil left in the jar: use it for cooking and to season your salads!